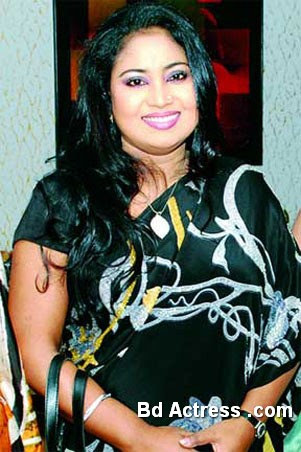 Bangladeshi singer Baby Naznin is black diamond of Bangladeshi music. Music revived me. Music is my heart and soul without music I can not exceed my time. However Baby Naznin is a senior musician in Bangladesh. When she was child that time she was stared music. Baby Naznin has much fruitfulness her album. Always time she try to a good song. Baby Naznin says I am not complete musician person but I try my best. Music is a vast arena always time you learn something. 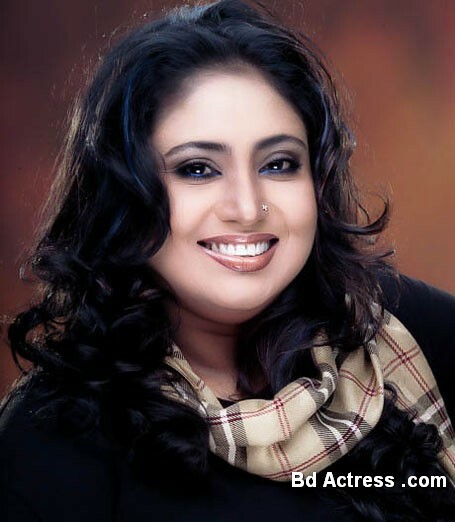 Some people says Bd singer Baby Naznin is a possessed of generous female singer. Already she has completed some music album successfully. Moreover she has performed many popular song such as Amar Gum Vangaya Galo Ke Morar Kokele, Du Choke Gum Ase Na, Bondhu Tumi Koi Koi etc. When I sing s a song that time feel all my emotion because it important for a musicians. After some days ago Baby Naznin had gone Italy Rome. Besides she has performed to programme for Bangladeshi people. I love song very much because every people know I am a singer says Baby Naznin.